How do I buy a Stratus Building Solutions Franchise? Find success with Stratus Building Solutions. Stratus® offers multiple franchise options which generate significant recurring revenue each month; A Stratus Building Solutions® franchise provides you with the management expertise, sales models, brand recognition and an opportunity for growth. 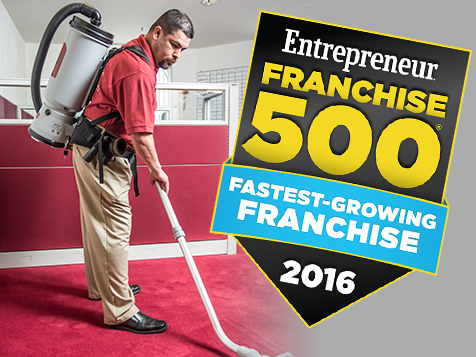 Thrive as an innovative franchise owner with a commercial cleaning services industry leader which received top recognition from Entrepreneur Magazine in 2016 for the #7 Fastest Growing Franchise and 2016 Top 100 Home Based Franchise Opportunities. Open Stratus Building Solutions in any of these available states: AL, AR, CT, FL, GA, IL, IN, KY, ME, MI, MS, MT, NV, NH, NM, NY, NC, OH, OK, OR, PA, RI, SC, SD, TN, TX, VT, VA, WV, WI, DC. Stratus Building Solutions® thrives as an innovative franchise company in the Commercial Cleaning Services industry, gaining top recognition from Entrepreneur Magazine in 2016 for the #7 Fastest Growing Franchise and 2016 Top 100 Home Based Franchise Opportunities,2010 & 2011 for #1 Fastest Growing Franchise, three Top Ten Spots in the Franchise 500, and ranking in the Franchise Times Fast 55 amongst others. Now under new ownership, the Stratus® prides itself on offering exceptional, turn-key franchise opportunities. Imagine becoming a franchisor yourself in your own exclusive regional territory, able to sell, train, and offer support to your own sub-franchisees; Maximizing your own income potential by ensuring the success of your own sub-franchisees with a range of operational and customer support systems in place and collecting on the sales and royalties charged therein. This is called a Master Franchise, or area developer. A Stratus Building Solutions® Master Franchise business opportunity allows you to tap into the benefits of being a franchisee with a nation-renowned support team and business model, but to also to capitalize on the profitable business of becoming a franchisor in your own exclusive territory in the rapidly expanding franchise arena. 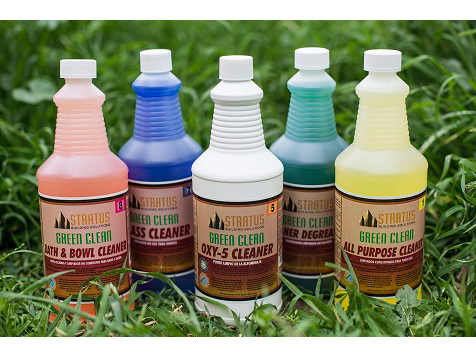 In an ever increasing health and environmentally conscious consumer market, the demand for Stratus® Green Clean services puts it at the forefront of the commercial cleaning industry. 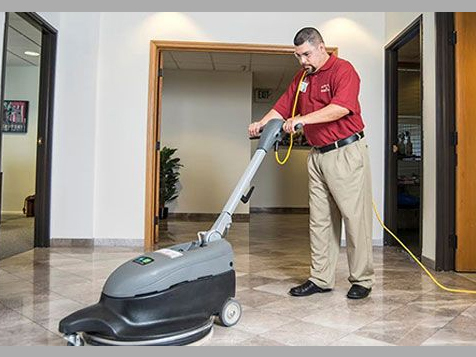 Offering a range of special services, customizable options, state-of-the-art cleaning equipment with air-quality improvement components, and Green Seal Certified Stratus® Green Clean chemicals, Stratus Building Solutions® is second to none in green janitorial and the pursuance of cleaning for health. Unit franchisees can start with as low as $1000 down and no experience is necessary. Stratus provides guaranteed sales accounts. Learn more about joining the industry leading franchise in green commercial cleaning today. Stratus Building Solutions is not currently active in our directory, but here are some other recommended selections for you to explore.